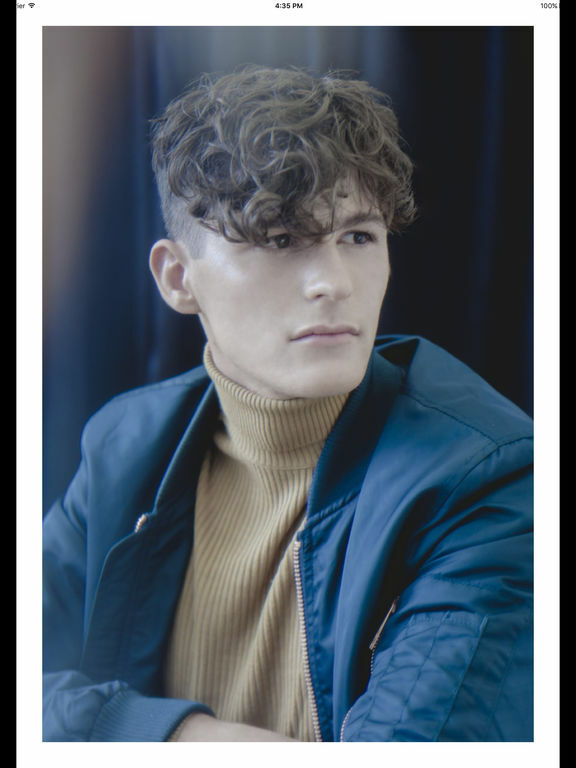 There’s no doubt the barbering industry is currently evolving and BarberEvo is set to lead the way when it launches in early January 2017. 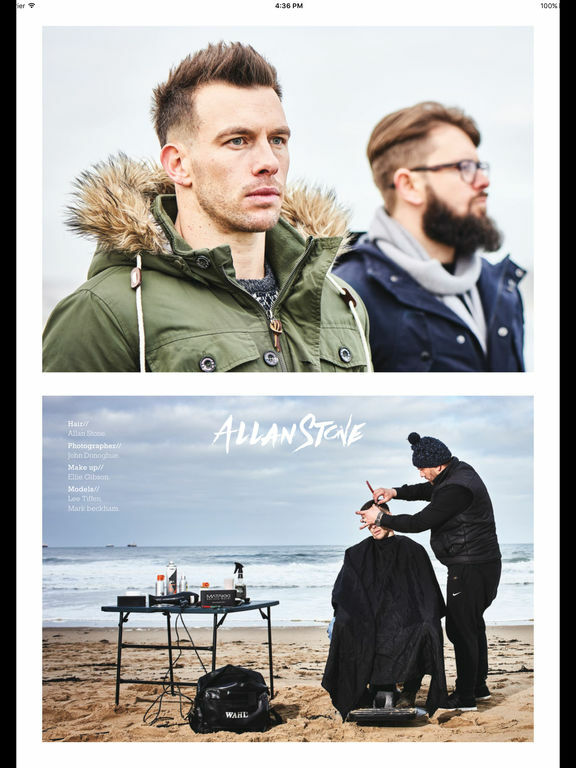 The all-new trade and consumer magazine aims to be the first publication to truly represent the nation’s current barbering movement and culture. 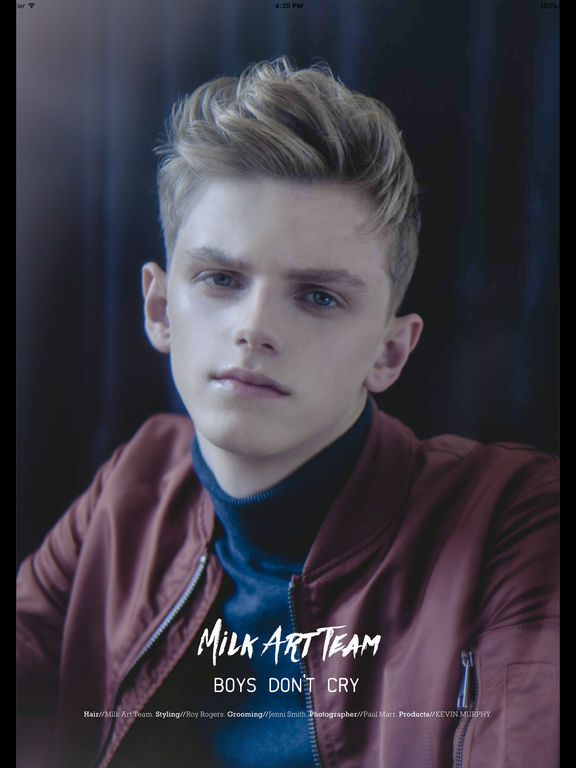 Set for bi-monthly realease, BarberEvo will encompass a wide variety of subjects that appeal to both the tight-knit barbering community and their clients. 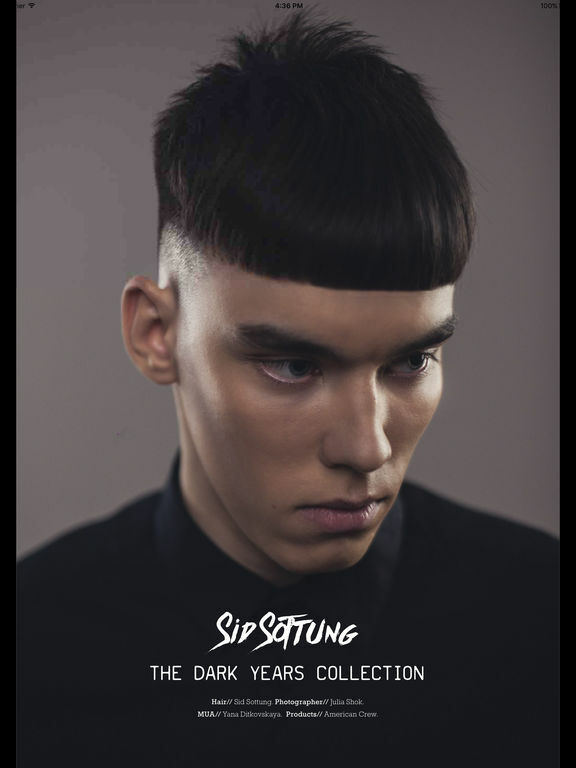 Time and time again, barbers have expressed a desire for a magazine that entertains as much as it informs and educates. 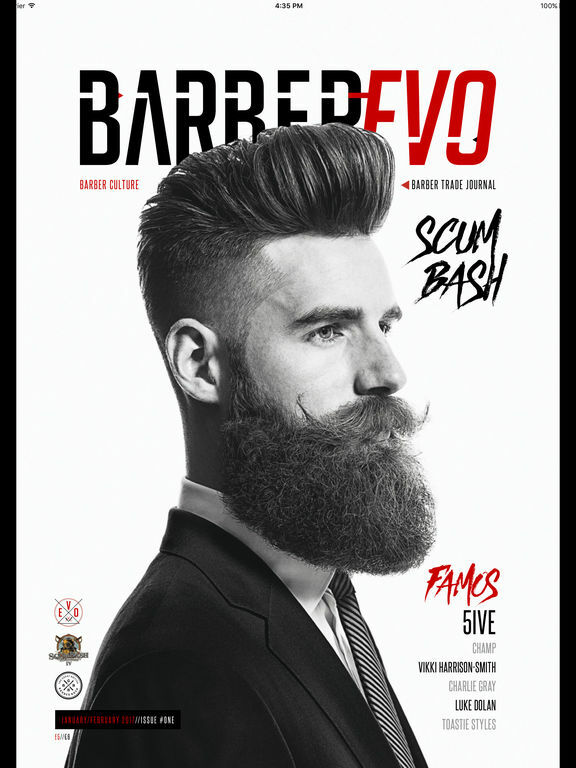 Utilising a wealth of contacts, BarberEvo will feature regular columns from top industry figures that are genuinely insightful and of interest to barbers, product manufacturers, equipment suppliers, customers and barbering enthusiasts.